The weather is beginning to heat up in Southern California and what better way to cool off than with some Black Coffee ice cream! That's right, we said ice cream! Black Coffee is proud to announce that we now have our own coffee flavored ice cream. Terranea Resort is the first location to carry our exclusive Black Coffee ice cream, so be sure to stop in and get some soon. It's absolutely delicious! 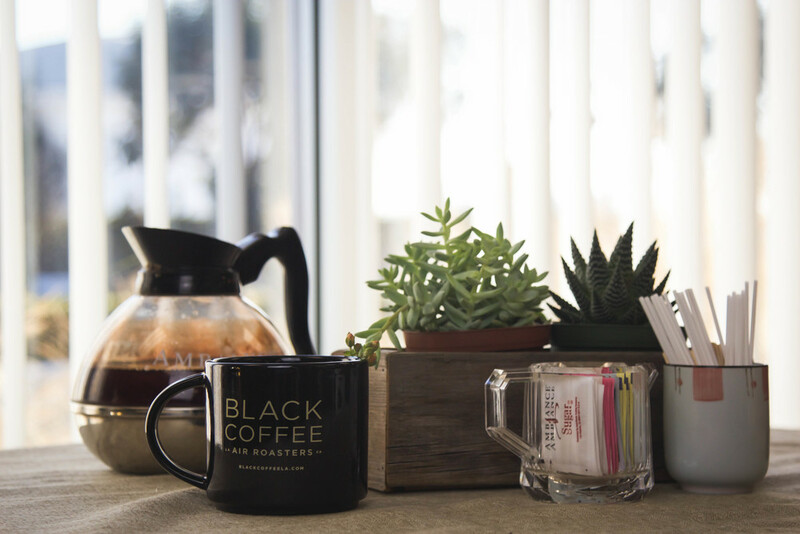 A Bold Cup: A deep, dark, and rich cup of coffee without the bitter aftertaste. A Bold People: Developing and empowering courageous world changers. A Bold Vision: Tirelessly working to create opportunities and jobs for the marginalized.